Located within the Golden Triangle area of the colorful KL city, the hotel offers the captivating view of the famed Twin Towers. A swimming pool is placed at the outdoors and a line-up of five restaurants serves extensive cuisines. The guestrooms are well equipped with the latest amenities and facilities for a pleasurable stay. Recreational means can be met at the tennis court and fitness centre. Laundry services and dry cleaning facilities are available on demand. 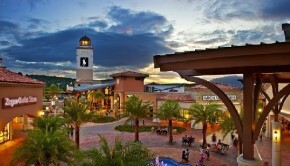 The neighborhood boasts of a range of shopping spots for indulgent shoppers. 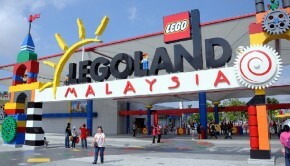 KLIA is situated at 60 minutes drive from the address.